Bahia 4324 is an accommodation that is absolutely perfect for your family. This Sandestin® condo is updated with granite counter tops and nice appliances and freshly furnished with comfortable seating in the living room and dining room. This modern condo will feel like an absolute home away from home. Bahia 4324 features a fabulous main living area with two bedrooms with private bathrooms. Off the main living room is a spectacular private balcony with bay views. The Master is exquisite with a king bed and stunning Master bathroom. The guest bedroom has a queen and private bathroom. A spectacular feature is the third bedroom is in a lock out area with a queen sofa sleeper and a kitchenette. 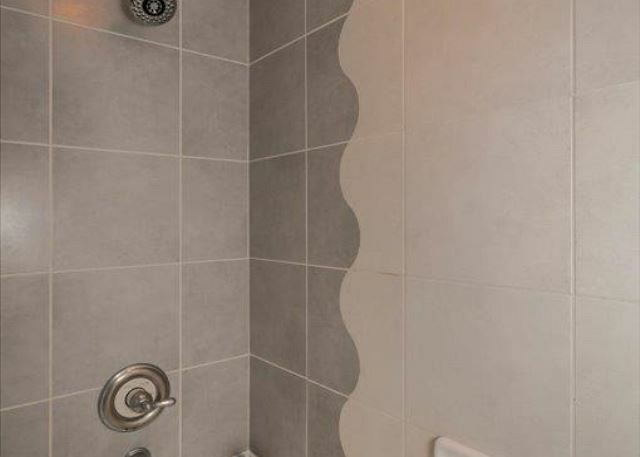 Perfect for a couple wanting a little privacy. In addition to its fabulous furnishing, Bahia 4324's location is absolutely convenient. Situated in the heart of The Village of Baytowne Wharf, you'll be right in the middle of all the action. From shopping, to dining, to drinks at one of the many fun-filled nightclubs, you're sure to find something to love. Not to mention, when you stay with Destin Getaways you receive FREE golf at one of Sandestin’s® amazing golf courses, a FREE snorkeling trip, a FREE parasailing or a ride on the Sea Blaster dolphin cruise for each day of your stay! 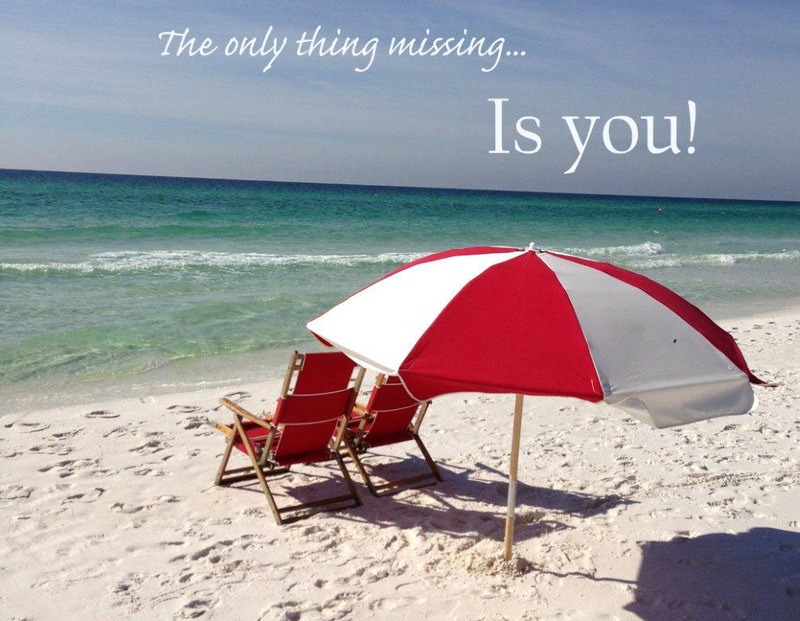 The Bahia complex sits inside the secured community of Sandestin®. It features gated underground parking as well as a fitness center; making it easy for you to stick to your routine (if you want!). The pool deck features a lagoon style pool, a wading pool and a hot tub. You will love your stay at Destin Getaways’ Bahia 4324. It’s sure to become your annual vacation destination. The Bahia 4324/4322 was super nice, clean, spacious, and well-decorated. We were very comfortable and happy for the duration of our stay. We will definitely return...and stay longer. Wonderful location. Great kitchen,furnishing in bedrooms and bath other than master need to be upgraded *dressing tables with larger mirrors in baths and mirrors in bedroom especially when 6 ladies are trying to get dressed. Overall all, great place for the money, and I would certainly come again. Beautiful, peaceful upstairs screened in porch! Roomy condo! 2 bedrooms, 2 bathrooms PLUS extra bedroom and bath with lock to separate. Peaceful, serene screened in porch. Spacious den with long table and bar in kitchen. Extremely short walk to Baytowne! Very nice if you want to go out and have a drink and not have to worry about driving home. Several restaurants to choose from in Baytowne. Daughter brought a friend along and another of their friends’ family came and brought a friend, also. Very convenient with us both staying on the bayside for them to see each other a lot and hang out. Plenty to do for them in Baytowne! Quick response of management when lightbulb needed replacing!Very friendly management and easy to work with. Interior decoration was nice. Broiled oysters at Hammerheads were delicious! Kids liked the pizza restaurant. Great live band at Hammerheads and area for dancing. Highly recommend! The condo was beautiful and in a great location. The only problem I had was the lockout room the my family stayed in, the AC wasn’t working the last 2 days. I called maintenance and they said they would send someone up to fix it. We left for the day and when we returned that evening, nobody had been up to fix it. It was so miserably hot and uncomfortable in there. So out of 5 nights, it only worked 3. I called again the next day and the lady said she seen a note about it and would check on it and call me back. I never heard back from them before we left.